It Fall, Y’all and it is Wine Harvest time in the Napa of the North! the sun is shining, the weather has cooled off, and all the pumpkins line the highways! Roanke Vineyards on Love Lane, Macari Vineyards and Winery, and Clovis Point. Love Lane is an adorable street that looks straight out of Napa and Sonoma, but is only two hours out of New York City! It is a perfect day trip to come and taste Extremely FINE WINES! 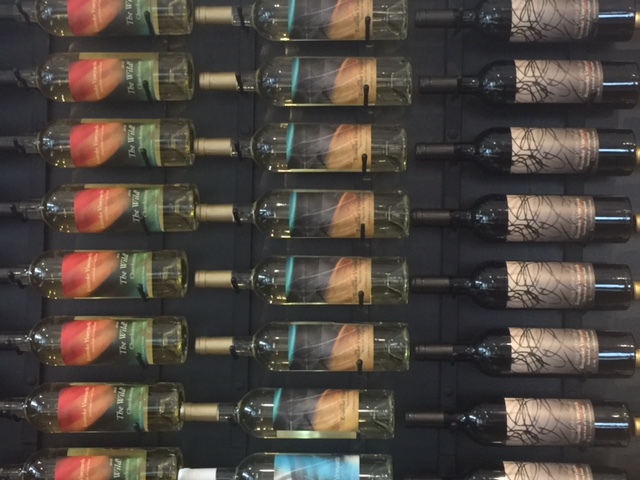 Roanke on Love Lane is a wine bar tasting room with wine-focused programs. It is very cozy and you want to sit and linger drinking the fabulous wines! They will let you bring food from Love Lane’s amazing restaurants in to enjoy with your wine. The lead winemaker is Roman Roth and he has made wines since 1992 on Long Island, Germany, and Australia. 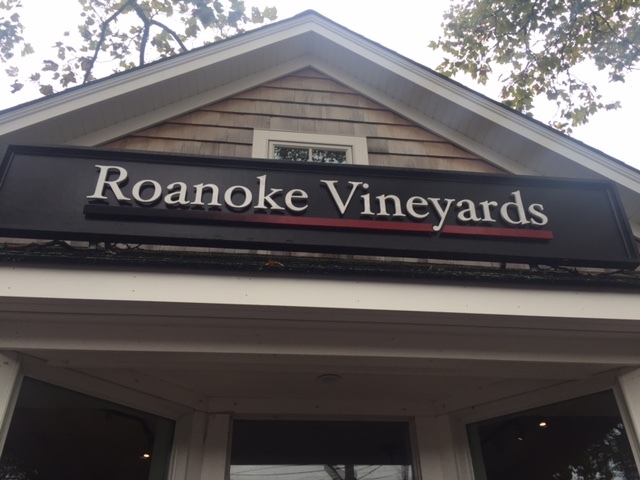 He sees Roanke is a creative platform and their secret is to spare no expense in the vineyard or the cellar. Richie and Soraya Pisacano started Roanke in 2000. They have a big vision for this small vineyard! The New York Times describes Gabby’s Cabermet Frac as absolutely beautiful and is a 91 point Parker-rated wine.The 100% Chardonnay called The Wild! is all about flavor. Almond, peanut, melon, and even a marshmellow note distinguish this Chardonnay from all the others! Roanke Vineyards is Long Island’s only membership-based vineyard. They have a members tasting room, but everyone is invited to the tasting room on Love Lane. 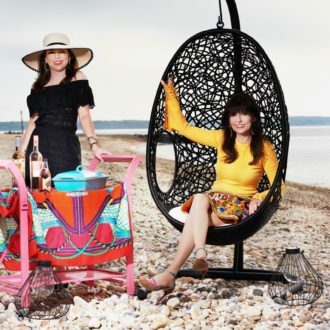 In addition to Roanke Wines, they represent wines from Channing Daughters, Brooklyn’s Red Hook Winery, and Wolffer Estate. The tasting room is opened daily from 11am. Come and enjoy their Fine Wines! The Macari Family has owned their 500 acres of Mattituck waterfront for over half a century. Their top end red wines have developed a following with wine lovers. 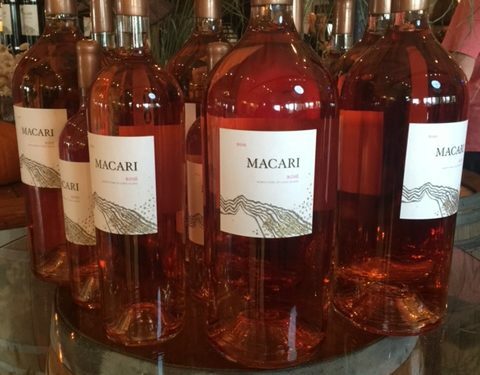 Joseph Macari Jr. is considered a pioneer in the movement towards natural farming along with his biodynamic prionciples since the vineyards’s first plantings. The tasting room is beautiful and huge with a friendly and fun atmosphere.. It is modern and elegant with sweeping views of the spectacular vineyard. It is run by three generations of the family which contributes to its huge success in producing world class wines. They have a wonderful patio and also cook pizzas in the vineyad fresh to go along with the great wines. You can even eat and drink down by the vines! They serve tasting flights or by the glass along with cheese and charcuterie boards. All the wines are 100% estate grown fruit.They make from Rose to Cabs and dessert wines too. It is a collection of balanced, age-worthy wines from the Napa of the North. 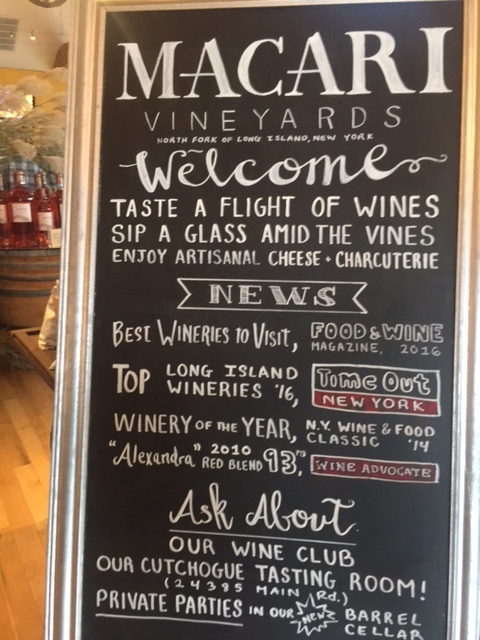 by Food and Wine Magazine 2016 as the Best Winery to Visit and Winery of the Year 2014 by New York Wine and Food Classic and Best Wineries in America by The Daily Meal 2017. Come and enjoy the view, the wine, and the fun this fall! 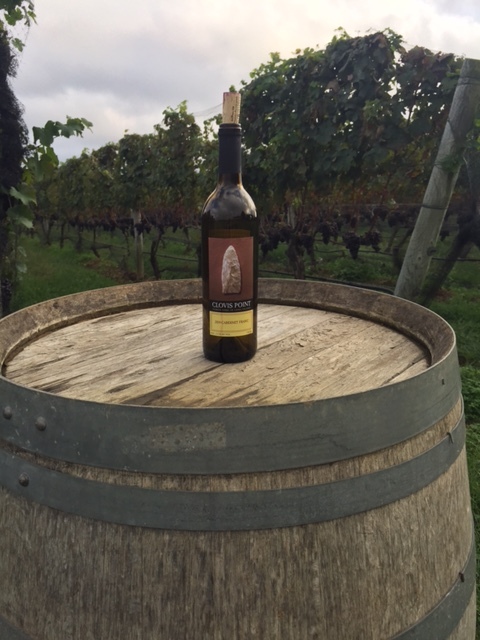 Clovis Point Winery in the fall is fun of wonderful fall activites. 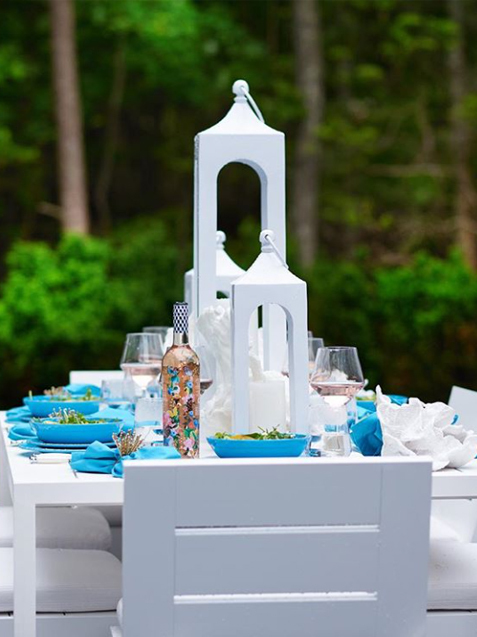 They have Hallowine-Wine and Candy Pairing, Art and Wine, and Patio Nights with Live Music to enjoy your wine with the fabulous vineyards views! In 2001, the partners of Clovis Point purchased 10 acres of farm land with a beautiful barn on the main road in Jamesport. Their dream of making great wine has come true. The tasting room is in the beautiful renovated potato barn with tall ceiling and wonderfully decorated. You enter the barn from a path lined with huge flowers that make a beautiful entry. The award-wining winemaking has produced distinctive Merlots and Chardonnays. The wines have a fabulous character and balance. We loved the heavy reds of the merlots and cabernet franc .Their merlot and cabernet franc clones provide the backbone of the signature reds. We ended our day of wine touring sitting on their patio, listening to the live music, and sipping the fabulous red wines while we enjoyed the beautiful vineyard view .The large patio is sophisticated and elegant but has a cozy feel where you want to stay and relax. Their current release wines include: 2015 Vhardonnay,Rose, 2014, Merlot, 2014 Cabernet Frac, 2014 Syrah, 2014, Malbec, and 2013 Viterner’s Select Merlot-our favorite! Start planning your visit to Clovis Point to enjoy the fall on their patio and looking at the beautiful vineyard!